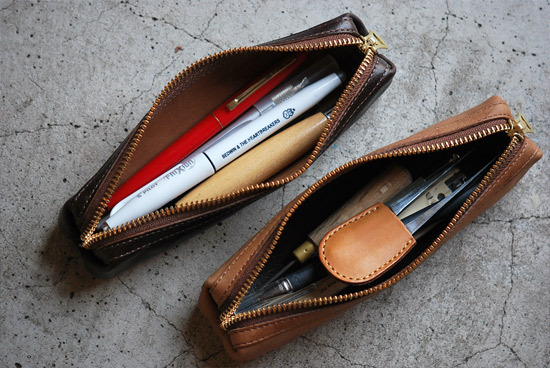 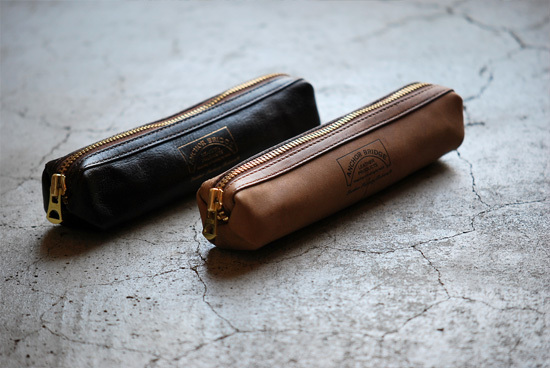 Anchor Bridge Pen Case - Pipperoo: deliver Japanese works to your countries. 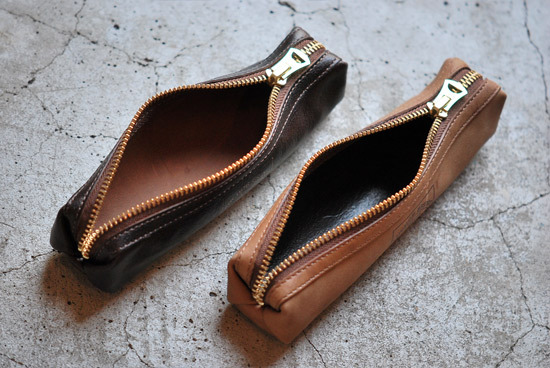 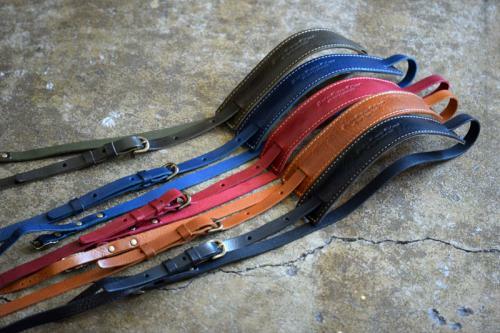 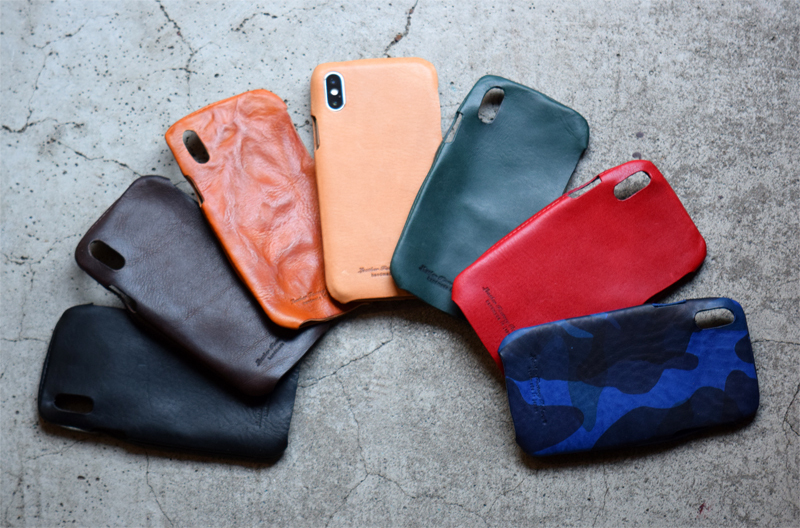 The items made of "horse leather" of one side is a tanned leather (Beige) and the other side is chrome leather (Dark Brown), so they have two different atmosphere. 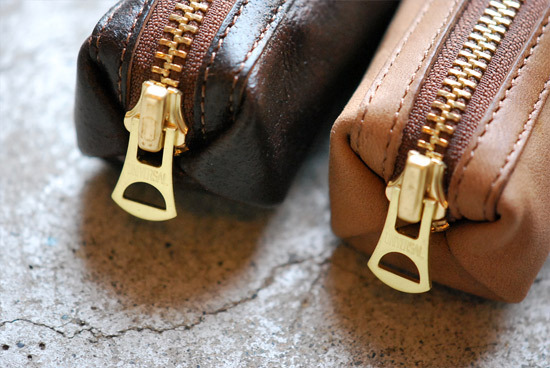 Please enjoy Anchor Bridge items with your favorite leather side!